Winter can be very tough on your property. 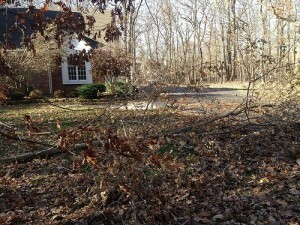 Sticks, limbs, debris, leaves, paper and garbage can blow onto your lawn and in your beds. 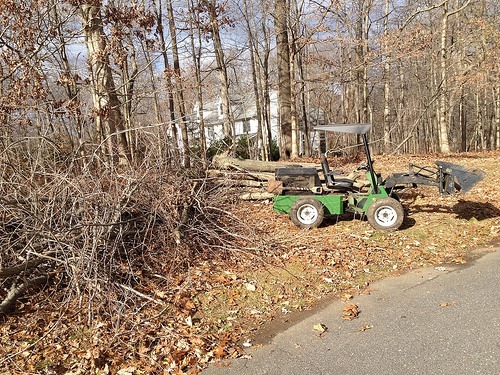 Green Zebra offers spring cleanups where we remove the debris and leaves leaving your property looking fresh and ready for spring. If your beds are looking tired and need that fresh look, Green Zebra has exactly what they need. We will clean up all the debris and weed your beds, redefine the edges and apply a fresh layer of mulch. This will help your planting beds retain valuable moisture and keep weeds from sprouting. 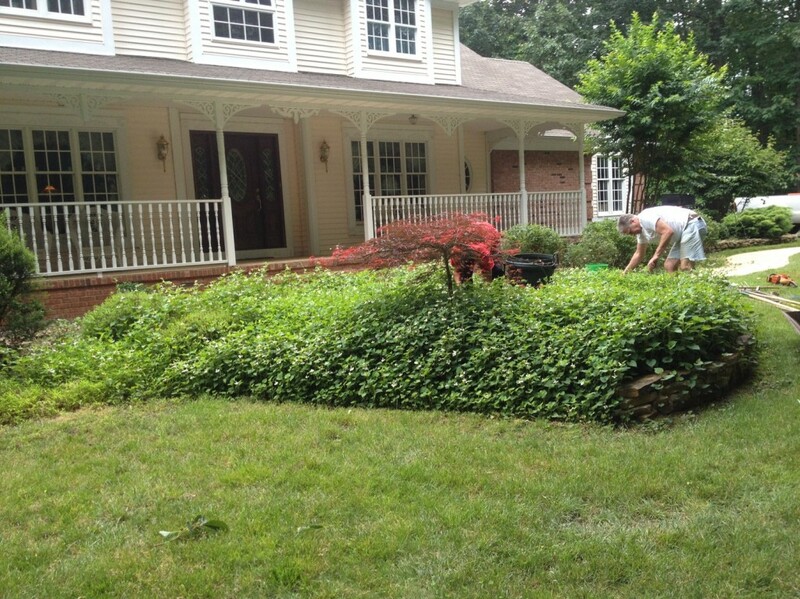 Call us for a price if your shrubs are in bad need of a haircut. 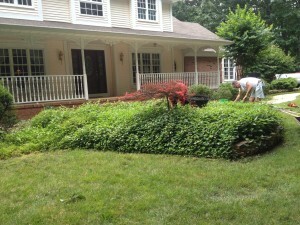 With years of experience we know just the right place to cut and prune your shrubs to keep them healthy. Trimmed bushes and trees will make your property look fresh and new. 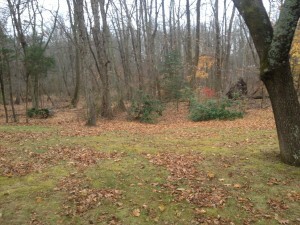 Raking leaves is back-breaking work. 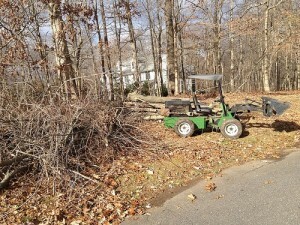 It can be an overwhelming task to remove leaves from your property yourself. Green Zebra comes by regularly to maintain that fresh appearance, or as frequently as you like. 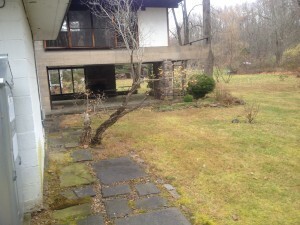 Plans are individualized for each customer to meet landscaping and financial needs. 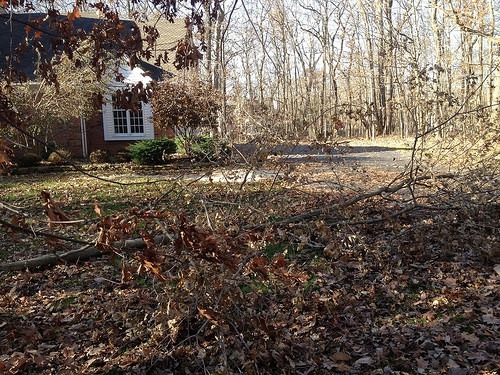 Your property can have damage to the landscape after any big storm involving high winds or heavy snow loads. We clean up anything from twigs to limbs to trees. Why would you use us instead of a tree service? 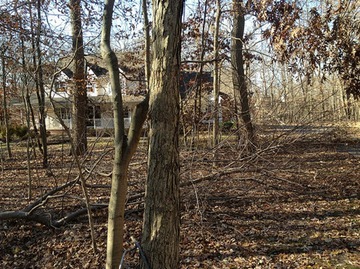 If you have trees that need to be cut down, or limbs up in the canopy that need to be cut down a tree service might be a valid choice. However, if your cleanup involves debris that is already on the ground, or lower than 12 feet, Green Zebra will do the job much more economically. This is due to the necessity of tree services charging emergency rates. These rates can last for several weeks if not months. 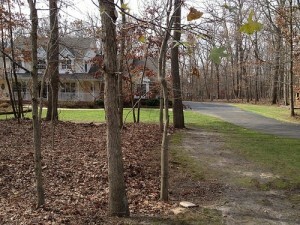 Our focus isn’t just trees that need to be cleaned up, but maintaining the beauty of your property. 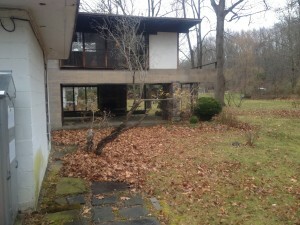 We will take extra care to minimize the damage that the cleanup does to your property. Monmouth/Ocean County has a big problem with deer. While many people think that we have taken away their habitat and that is causing the problem, it is actually the opposite. Deer prefer not to be out in the open in a field (open to predators) and not in the woods (no food). They prefer to be along the edges so they can dart back and forth to get food and to feel safe. That is exactly the habitat we have created with the current housing development. In addition, the lack of predators has caused the deer population to explode. 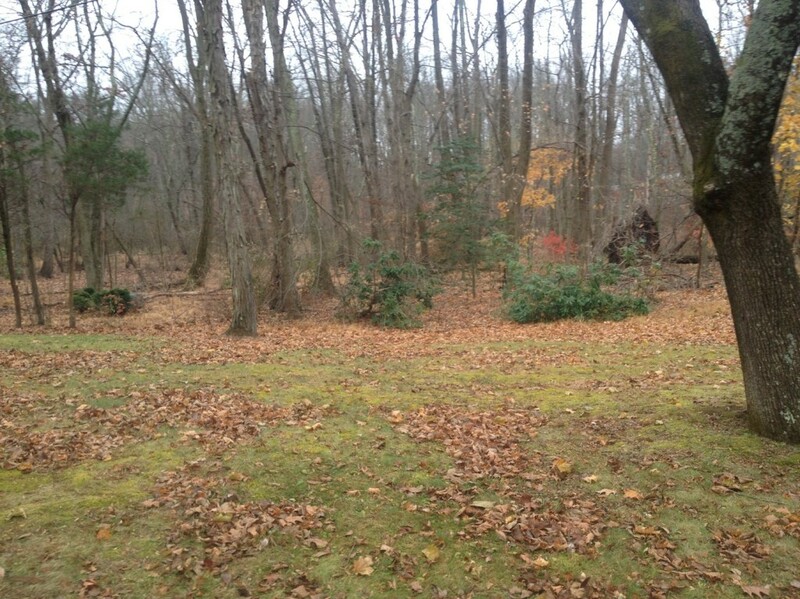 This situation causes deer pressure on your landscape. Have they eaten your expensive shrubs, flowers right as they were about to bloom, or vegetables just as you were about to pick them? We can help. We use a variety of products to prevent deer from entering your garden. The products we use are safe for kids and pets. We provide this service year-round to protect your plants because deer are hungry year-round and will eat all the buds off of that rhododendron you were looking forward to seeing bloom in the spring. If you have a garden you know one of the most labor intensive parts can be rototilling. The machines are heavy and cumbersome. If renting, getting the machine home and back to the rental yard is difficult without the right truck or trailer. The cost of the machine to own or rent for a piece of equipment used once a year can be prohibitive. 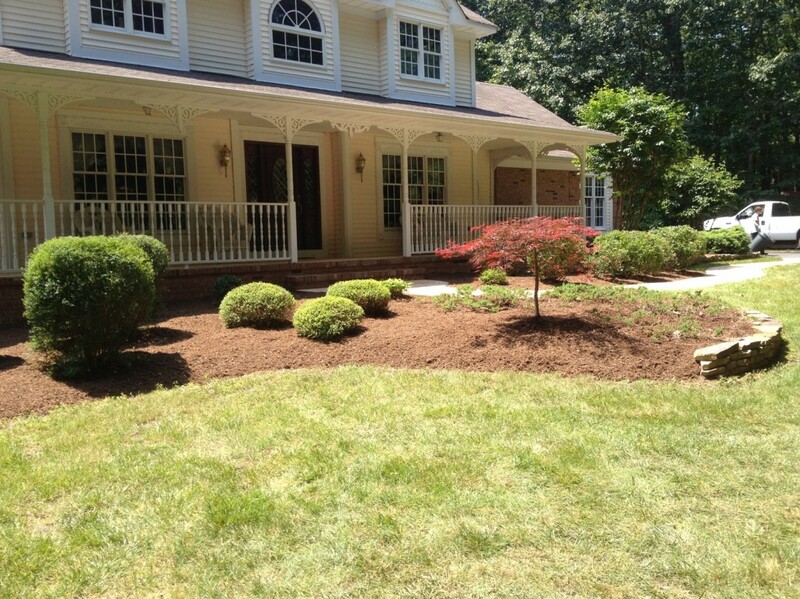 Let us rototill your garden or any other area of your property that you want or need done. Don’t forget to ask us about soil amendments that can be added to the soil to make your garden thrive.